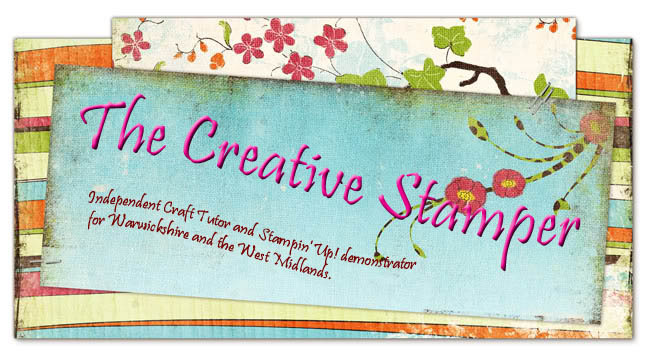 I have a new stampers six (Craft club) starting in October (Order final week of the month) and have a couple of places left - if you are interested please et in touch asap as it is proving very poplar this time. 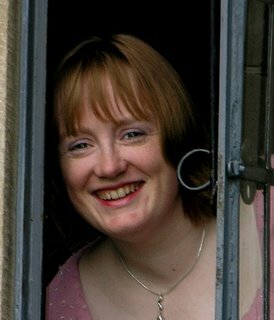 How does it work - you commit to spending £25 every month for 6 months in return you get to play Hostess for one of those months and receive the hostess benefits. Simple as that really - great way to empty that wish list and get some freebies to boot.